Have you considered if online tracking is possible to your offline marketing efforts? We’re guessing that you want to increase the effectiveness of your marketing efforts with online tracking. Yes? Yes. Well then, the first thing you need to do is stop thinking of your business as ‘offline’, because in one way or another, the digital age has already pulled you online. In today’s digital climate, you need to have a multi-channel presence for your business to thrive both online and offline. To understand where a business needs to improve and where it’s excelling, there needs to be an analysis of both online and offline marketing efforts, and how these factors result in conversions. 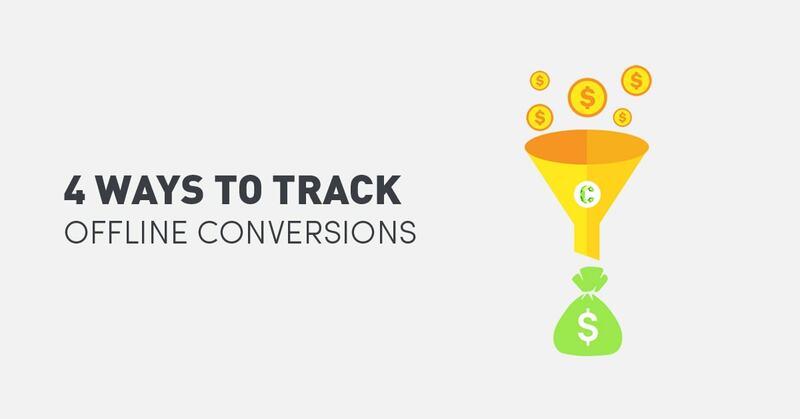 You may be very aware of Google Analytics ability to track, measure, and report on online behavioural data, but did you know that there are ways of online tracking offline actions and conversions, with help from Google Analytics. 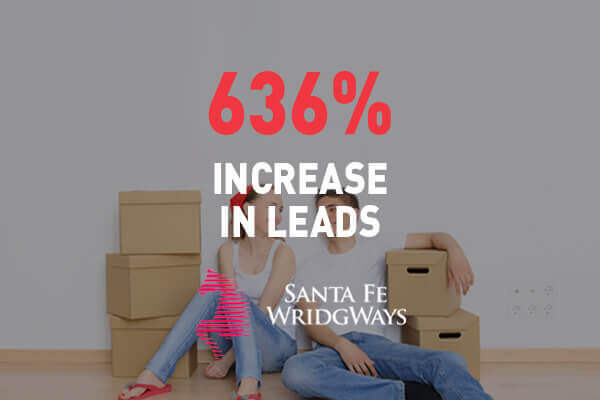 If you’re in the business of setting up integrated marketing campaigns, whereby you use several different traditional and digital marketing tactics, then tracking offline conversions online will be especially integral to the success of your campaign. A phone call is a quick and effective method for receiving a response to any query, even with online chat and email, it’s still hugely popular! If your offline marketing activities involve posters, flyers, pavement vinyl, or other print advertising, then there is every possibility that you may want to include a phone number with some sort of call to action. To get started with call tracking, you will need to first establish events and goals in Google Analytics, then purchase call tracking software that integrates with Google Analytics. 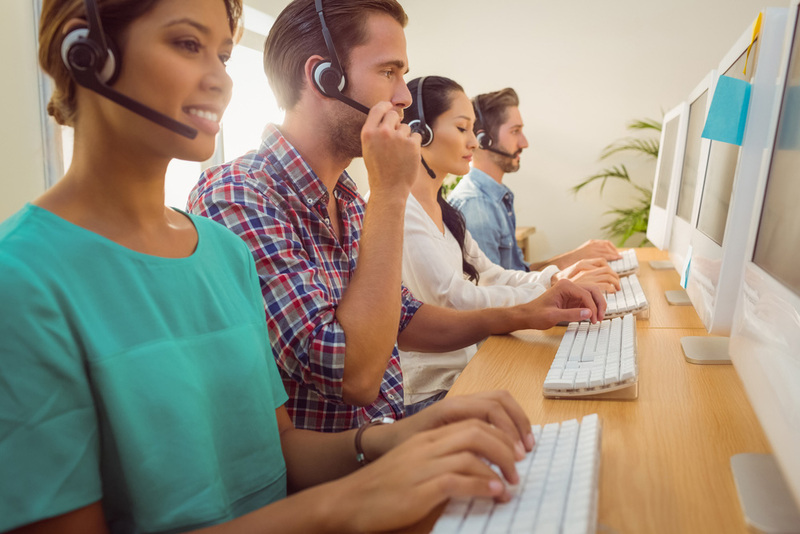 By setting up events (user interactions), marketers will be able to identify the number of calls and the exact source the phone calls derived from, such as direct, organic, social, or email campaign. Quick response codes are pieces of barcode that allow users to download information immediately after reading the codes information with a mobile device. 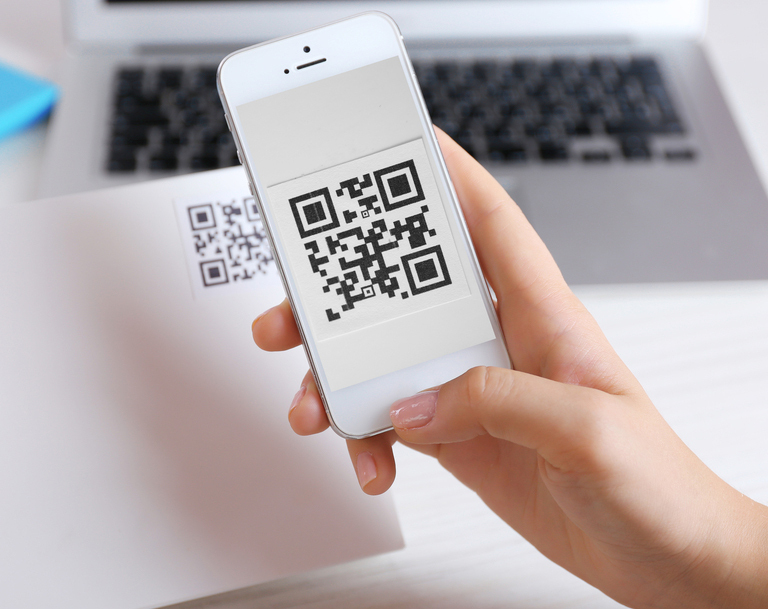 Most commonly, QR codes are used by marketers and advertisers to store website addresses, for offline advertising. 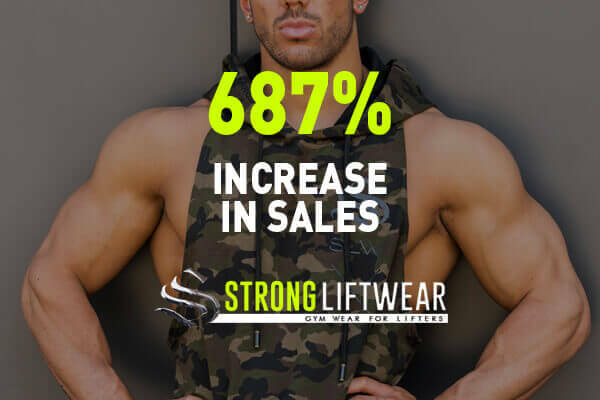 Although there are strengths to including a web address on a print advertisement, if your integrated marketing campaign is spread across a few outdoor and print channels, the data you receive from a simple web address is going to be limited. 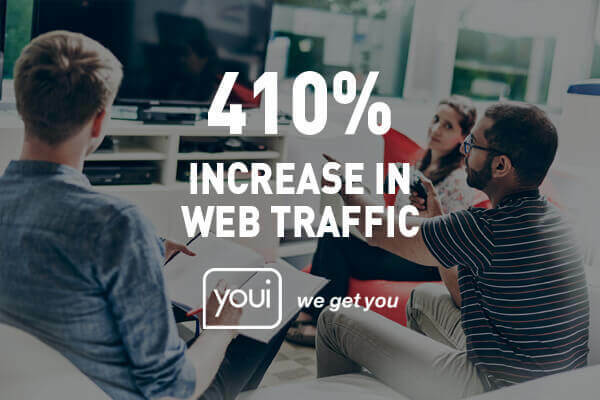 For example, you would only be able to track the number of traffic, leads, or conversions from all the media channels, collectively, with the one web address. Sure, you could get creative and print different landing page web addresses for your different media channels, but an address longer than the domain starts to get too lengthy for the user. Additionally, each individual QR code will integrate seamlessly with your Google Analytics. This will allow you, or your marketing team, to assess the return on ad spend. There are very few of us who can resist an offer of free shipping, 10%, or even 20% off! Coupon codes provide an easy method for the user to enter in and receive their discount. Let’s not forget the fact that coupon codes are a fantastic way to build email subscription lists, trust, and reign in the sales! As you are the master of your coupon codes, every campaign can have a number of unique codes, and it’s all trackable within your control management system (CMS). In the case of a business partnership program, a printed coupon with a code may be presented to the customer at the point of sale or within their parcel. If your business had several partnerships, from which printed coupon codes were offered to customers, you would want to create separate coupon code campaigns so that you could measure the performance of each channel. 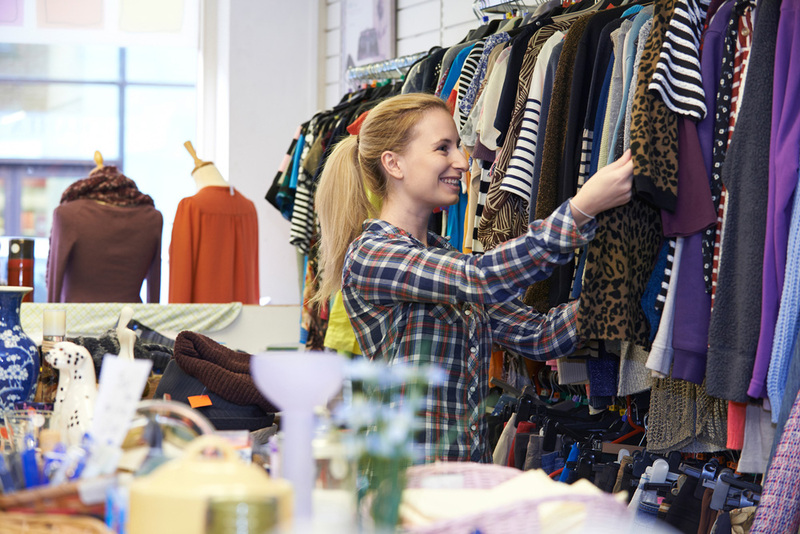 Most stores will directly attribute a conversion as an in-store sale or booking. But as a business owner, wouldn’t you want to know exactly how your customer came to find your store? Google Adwords allows marketers to add Store Visits to the Estimated Total Conversions, which allows them to greater understand their customer’s path. Google Adwords measures store visits by reading individual user’s GPS location. Google Adwords can also identify if the user has seen your ad before on the Google network, and how many times they have visited your website, before and after visiting your store. The only downside to this online tracking tool? It’s only available to large businesses with in excess of 30 stores. We’re hoping this technology becomes available to smaller players in the market in the near future. As a marketer or business owner, it’s your right to track and measure all advertising activities. 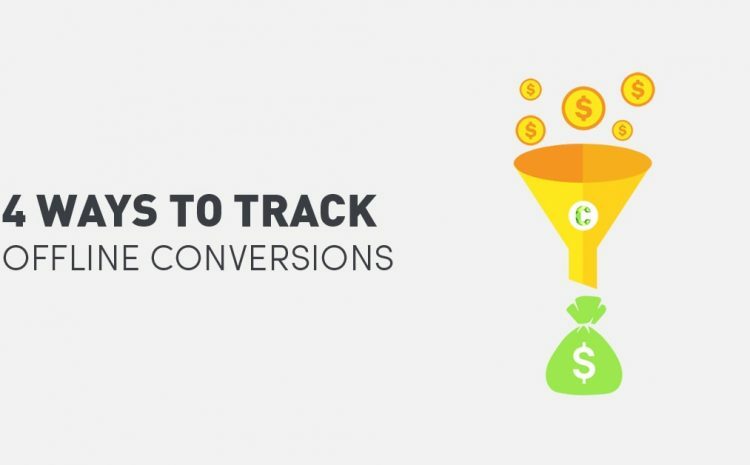 It’s important to gather the data necessary to determine what your total number of conversions were, as a result of the campaign efforts. Moreover, you need to be able to isolate the channels that are working for your brand and those that are not worth the spend. At the end of the day, you’re going to want to be able to measure an accurate return on ad spend following your campaign. If you would like to discuss online tracking offline conversions in more details, please get in touch at www.Contevo.com.au/contact. If you have any more tips for tracking offline efforts online, please comment in the box below.